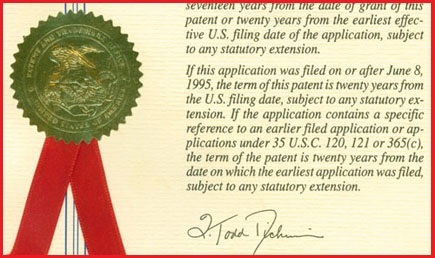 High Secret has been granted with a patent on mobile security. Congratulations! What would you say if we told you that you could become a genius simply by playing a game just 20 minutes four times a week? Well it's true! Now you can have a tool to increase your brain power because Brain Builder is the Android/iPhone version of the Dual N-Back game which it has been scientifically proven to increase your IQ, working memory (short term memory) and improve your attention. Previously to the Dual N-Back game it was thought that IQ was fixed since birth and that there were not way to increase it. Nevertheless, recently a paradigm shift occurred when a paper was published in the Proceedings of The National Academy of Sciences of the United States of America showing that IQ actually can be increased by just playing this game 20 minutes four times a week. Since that study, multiple serious research studies have confirmed this discovery. 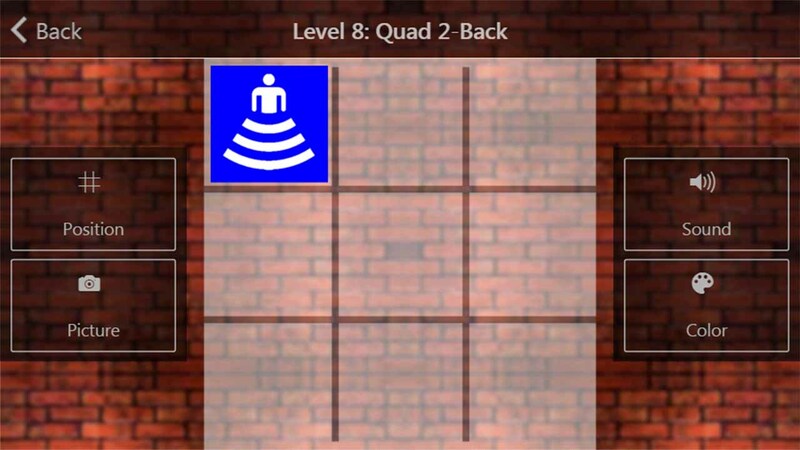 Brain Builder is the Android/iPhone version of the Dual N-Back game with the additional advantage that it can be played anywhere at any time using these free times that we always have for playing an IQ game with which will increase brain power. 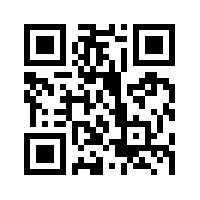 Scan the next QR-Code with your Android/iPhone smartphone and get the application now! Independent scientific researches proved that Brain Builder works! 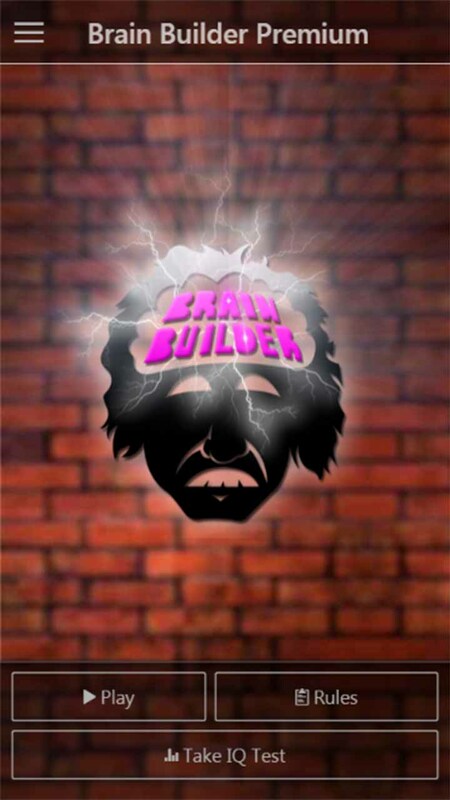 Brain Builder is the Android/iPhone version of the Dual N-Back game which is the first and only IQ game which has been fully researched by multiple independent studies conducted by the most respected universities. This game has been used in researches by universities around the world and they have confirmed the remarkable results of this game for increasing the IQ. No other IQ game can assure you this guarantee which gives confidence. This paper published by the National Academy of Sciences presents the original discovery showing that this game actually increases the IQ in an average of 40% in just 19 days. The research was conducted by the University of Michigan at Ann Arbor in collaboration with the University of Bern in Switzerland. “The relationship between n-back performance and matrix reasoning — implications for training and transfer” published by Elsevier. “Increasing Fluid Intelligence is Possible After All” published by PNAS. “Short and Long-Term Benefits of Cognitive Training” published by PNAS. “Extending Brain-Training to the Affective Domain: Increasing Cognitive and Affective Executive Control through Emotional Working Memory Training” published by the Public Library of Science (PLOS). “Study on Improving Fluid Intelligence through Cognitive Training System Based on Gabor Stimulus” published by the IEEE . 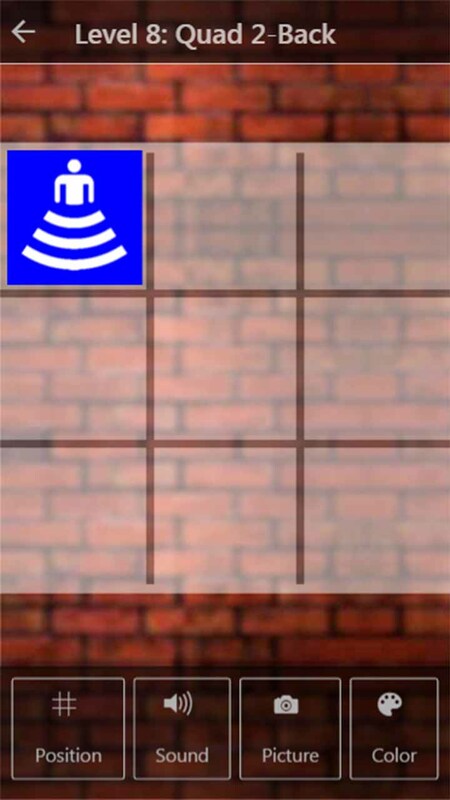 This application does not require any special permission to run. This application does not send nor receive any data to or from the Internet. This application does not collect any personal information and neither gathers any statistics. High Secret is conducting original and cutting edge research regarding all aspects of security in Information Technology, including mobile security. Help us to develop more security products and services quickly by clicking the button below to send us a contribution of $5 USD.